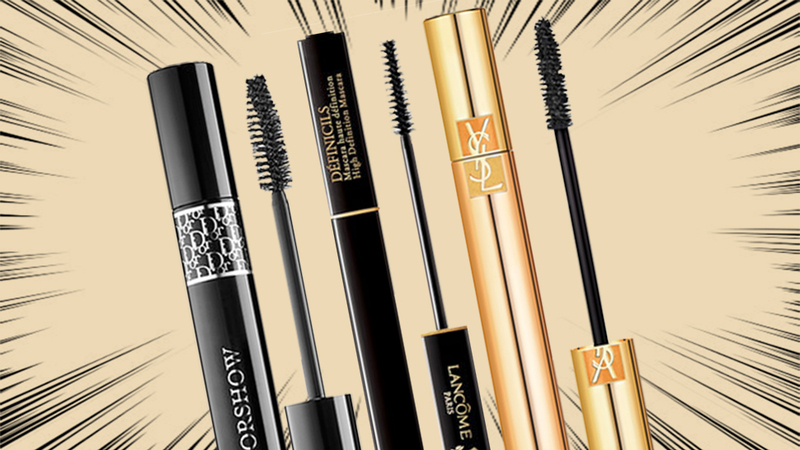 Your guide to tried and tested lash enhancers. 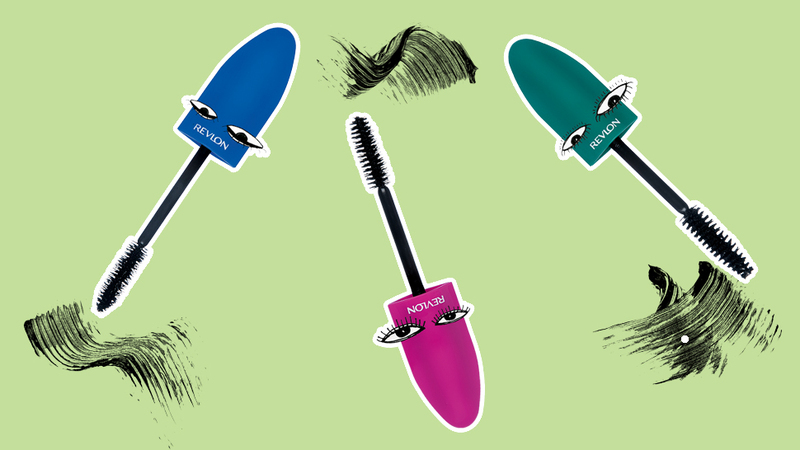 Whether you're into makeup or not, we can all agree that mascaras are an essential beauty item. 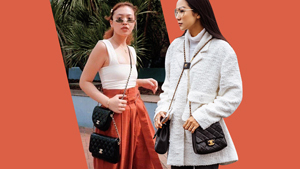 It ties an entire look together and is probably the one of the few things that truly creates a significant difference compared to other makeup items. 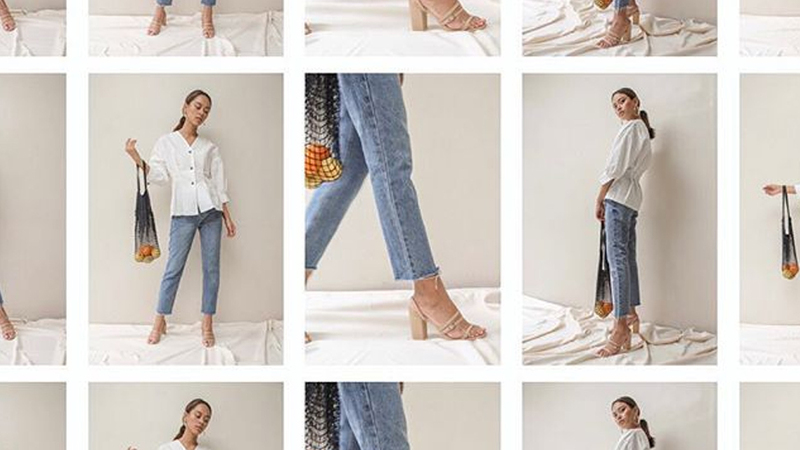 It's both a blessing and a curse that you should only use them for three months, because at least that gives you an opportunity to try as many as you want! 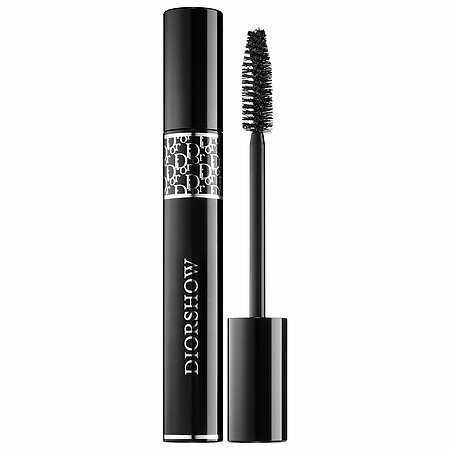 An overall classic, this mascara will give you volume without clumping your lashes. 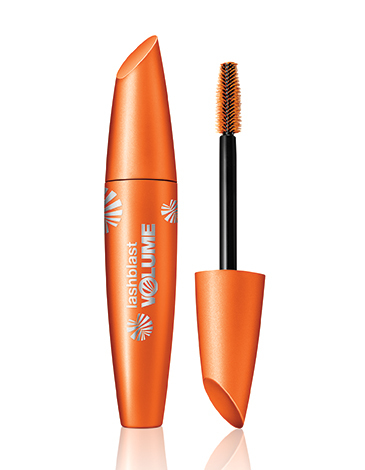 It's the product that put Covergirl's affordable mascaras on the map and continues to do so today. 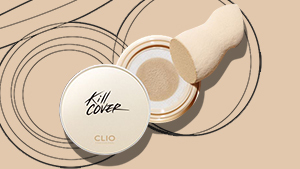 This one is not only affordable, it's also well-loved by makeup artists and beauty junkies around the globe for its thickening abilities and staying power. 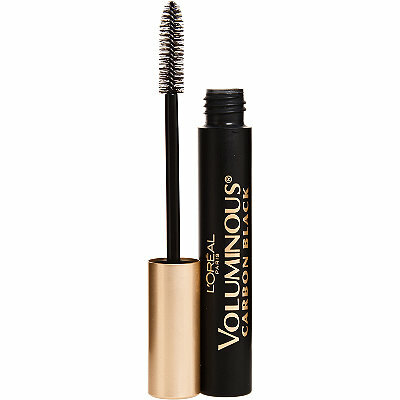 For soft, feathered lashes that look fuller, this classic product from L'Oreal is as reliable as your favorite red lipstick. 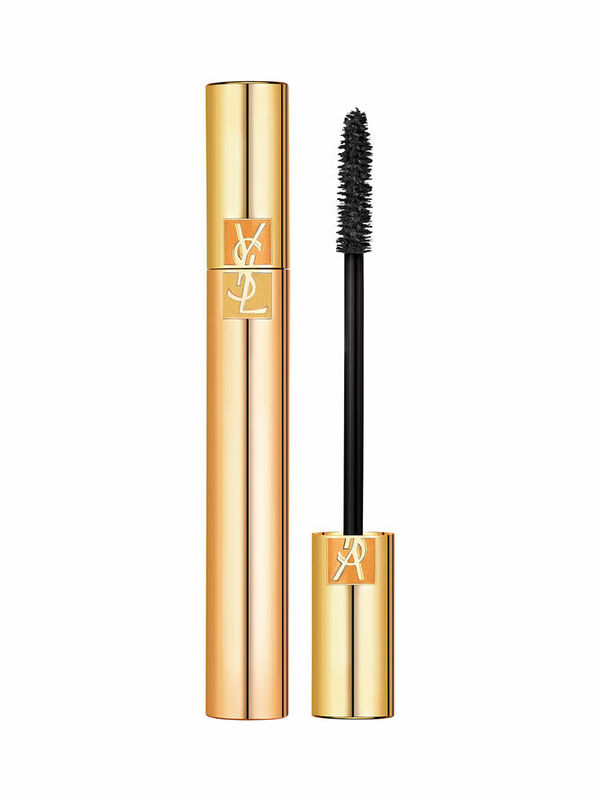 This award-winning mascara has a giant wand that'll separate your lashes like no other. 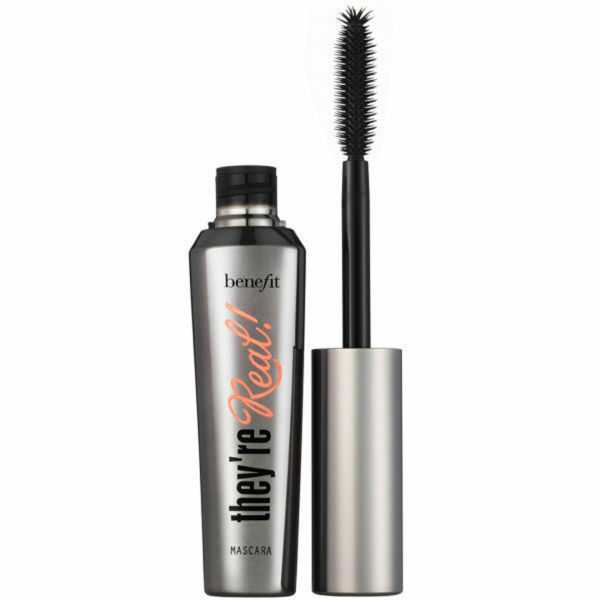 Apply a couple of coats of this on your lashes and see how it does its magic. Clinique opened the eyes of many brands to the importance of groomed lower lashes with this product. 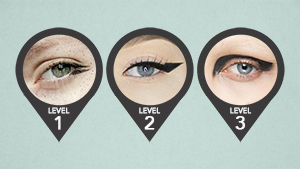 Stop ruining your undereye concealer with your regular mascara wand and use this to define them instead. 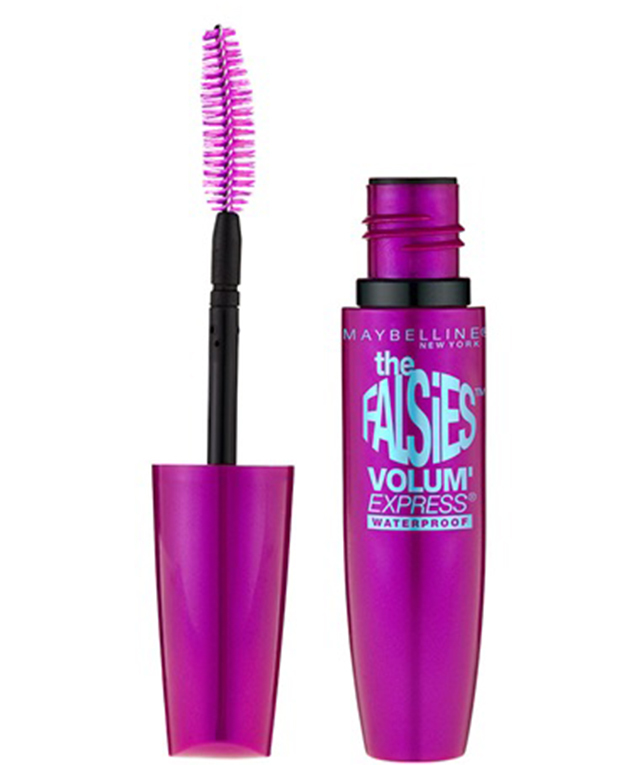 This mascara has been around and loved for a long time, and with good reason. 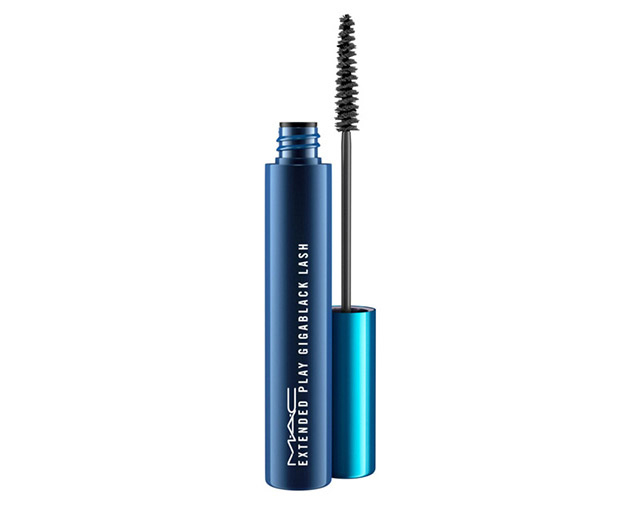 It's formula is enriched with microfibers that'll lengthen your lashes without the need for falsies with just the right amount of clump for volume. 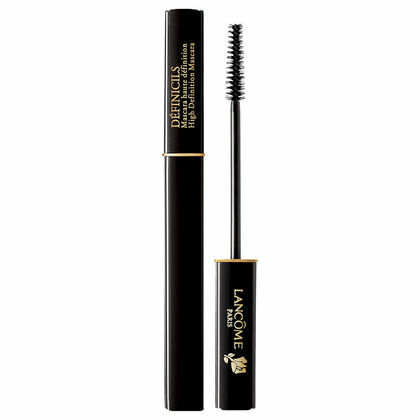 Lancome is known for their amazing and luxurious mascaras, and Definicils has been their bestseller for over 15 years because of the natural curl it gives thanks to the polymers covering it from root to tip. The term "extended" shouldn't be taken too lightly here. 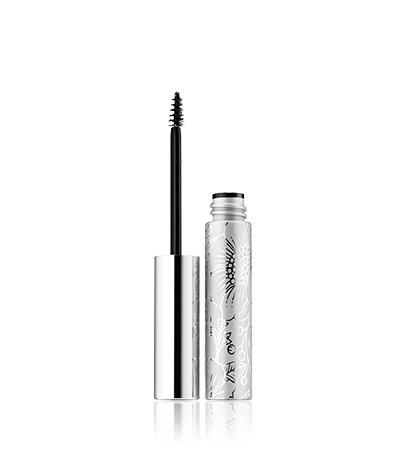 Because not only does this product extend your lashes, its lasting power is also superb. 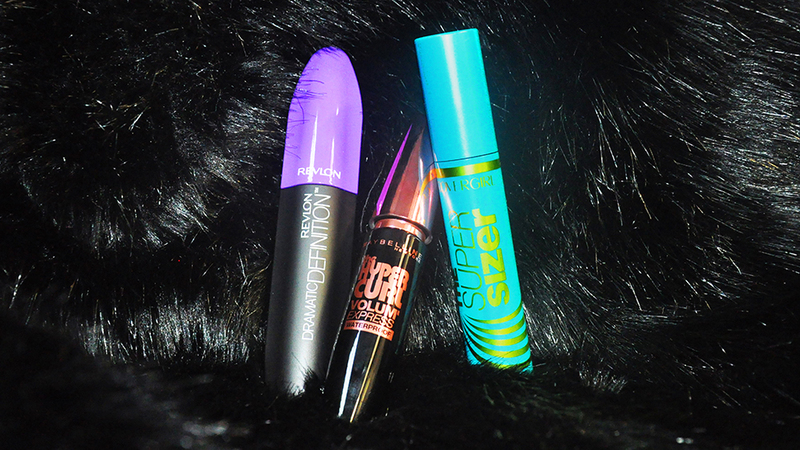 Dramatic lashes in one swipe. Isn't that what we want when we invest in a designer mascara? 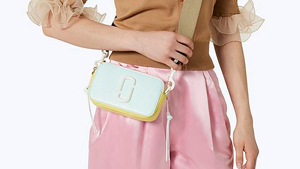 And guess what, this gem from YSL does exactly that. Plus, look at that gold packaging! 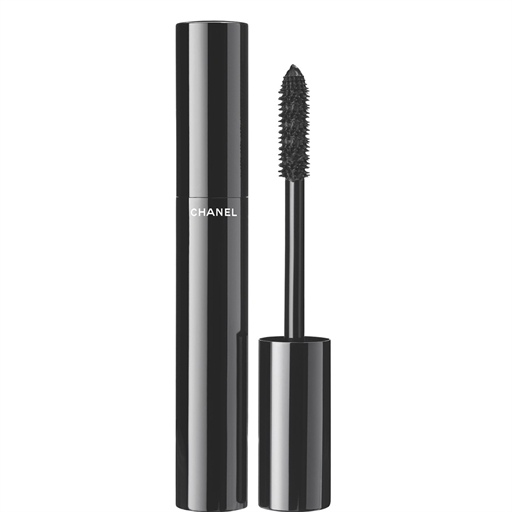 Chanel is home to many classic beauty products, and we can't deny that this is one of them. 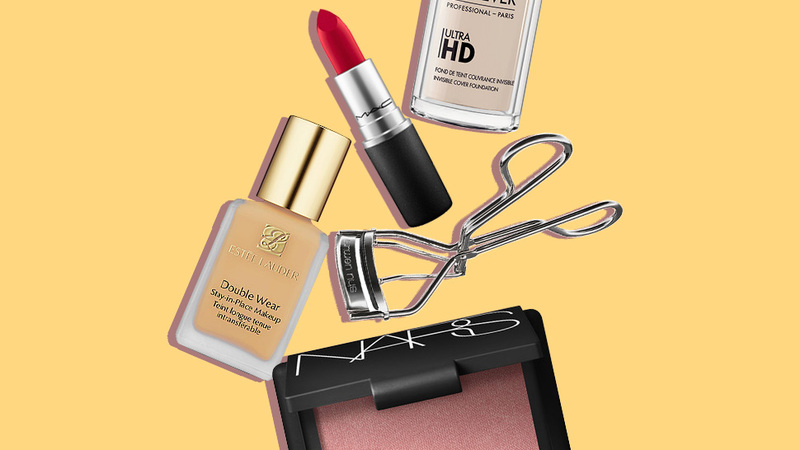 Don't be fooled by its simple packaging because makeup artist Lisa Eldridge herself swears by this volumizing and eye-opening product. 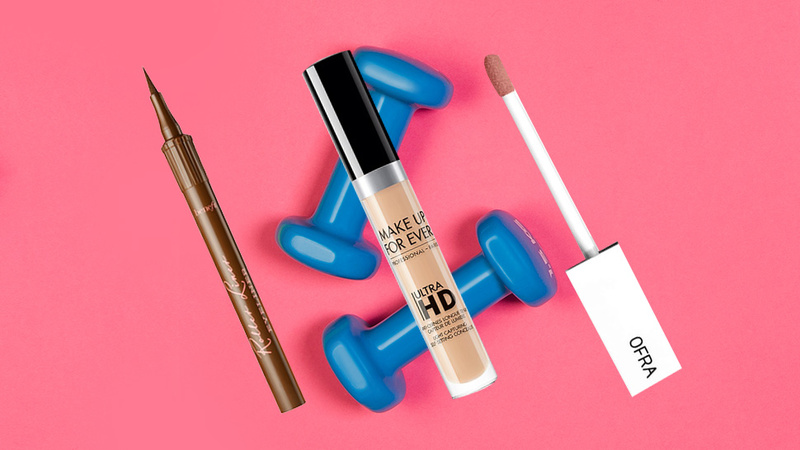 Would you try any of these cult beauty favorites?